Anixter is offering a demo package at a special price for Bosch’s high-end products and key technologies. 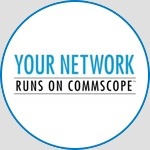 Milestone Systems open-platform IP video management software (VMS) has greatly improved security for the second largest school district in California. What is a data center, how does it work and why is it vital to business operations? 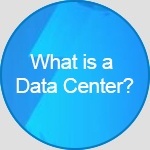 Watch this video to find out.What is a Data Center? How does it work?